For more information about the LNGR including the Railway, Aviation and Bygones Galleries, click here. 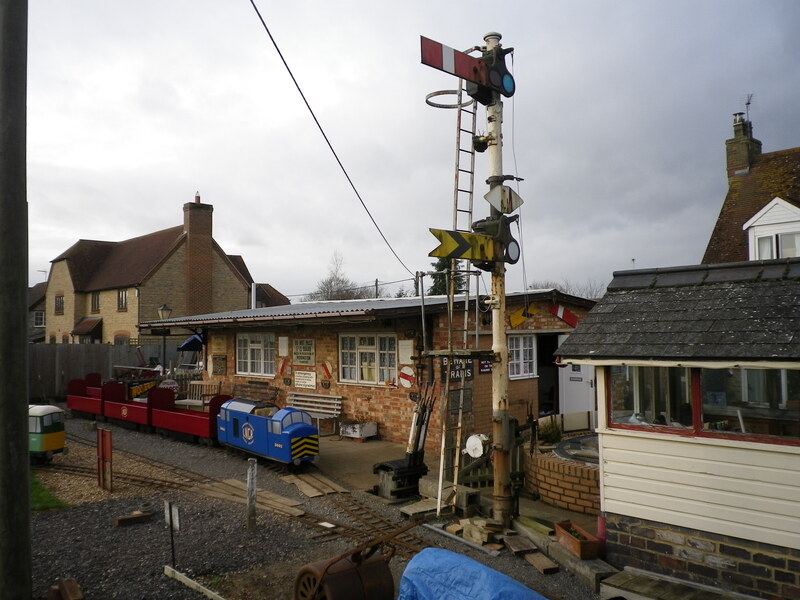 Posted on Thursday, 24 December 2015 by Editor •	This entry was tagged Events, Lavendon Railway. Bookmark the permalink.